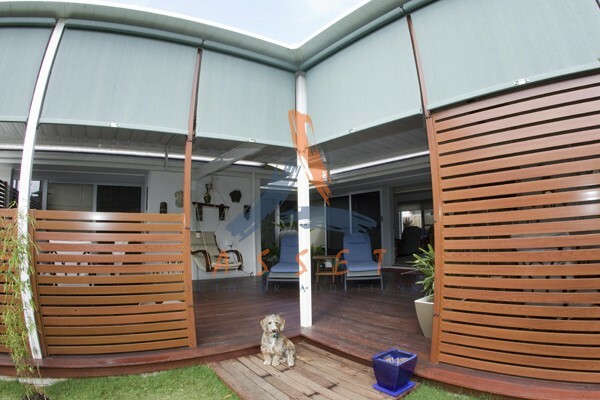 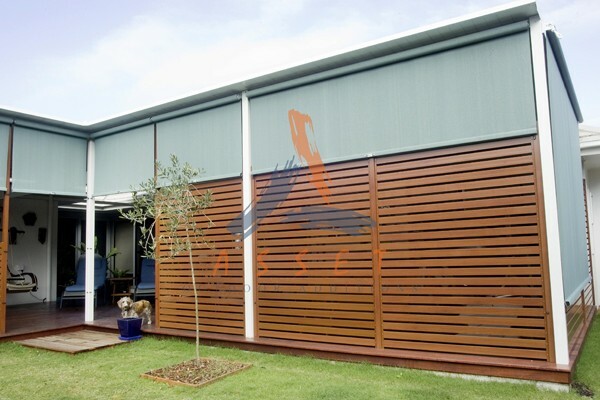 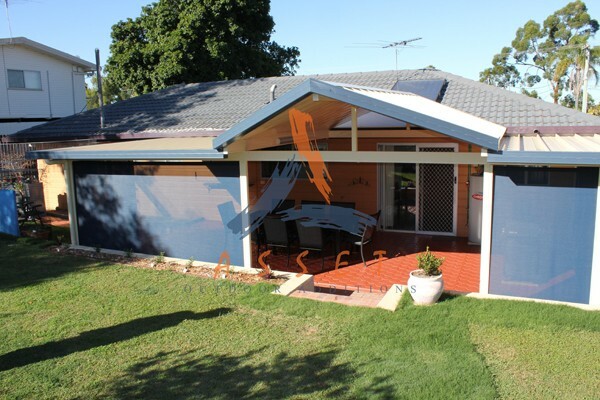 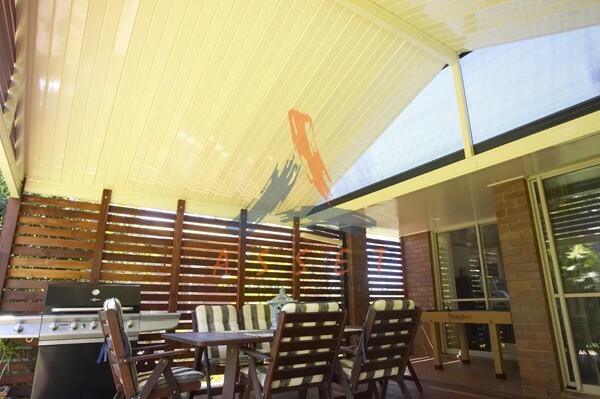 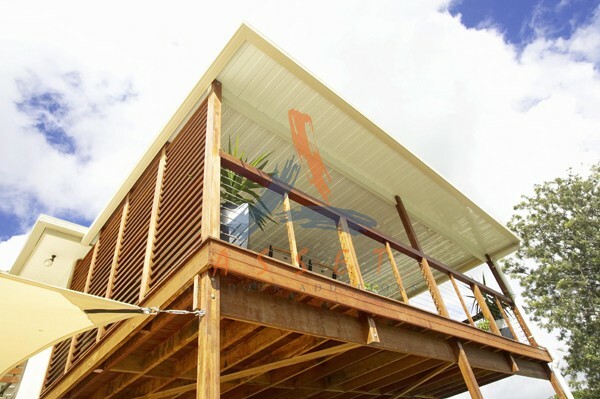 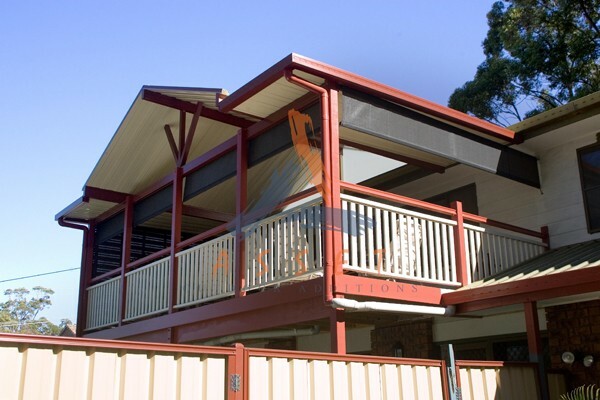 Blinds & Privacy Screens – A great add on to any Asset outdoor addition. 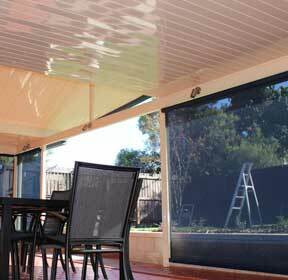 Whether you need to shade your outdoor area from the harsh Queensland sun or simply need some privacy from your neighbours. 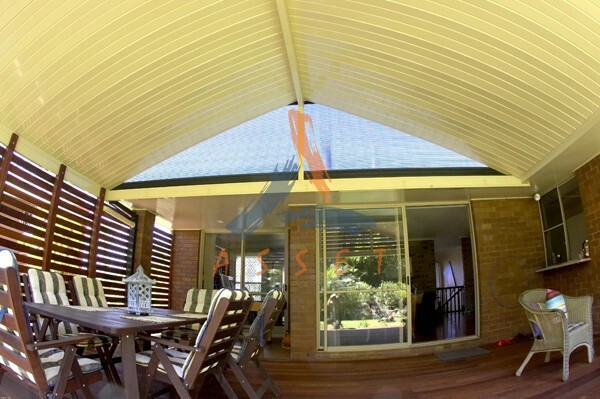 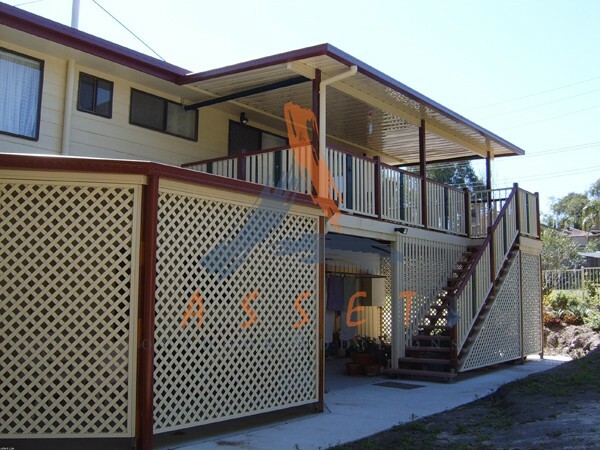 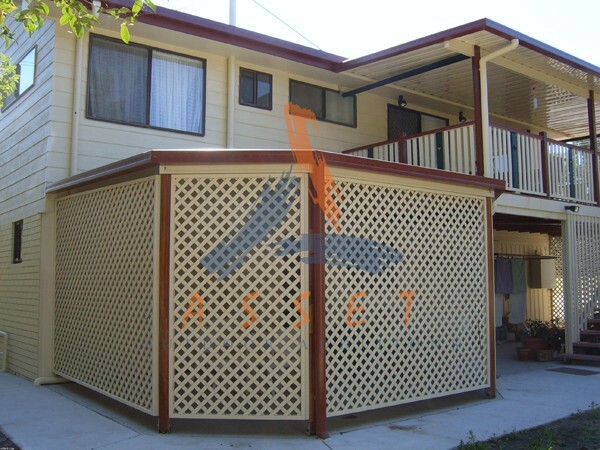 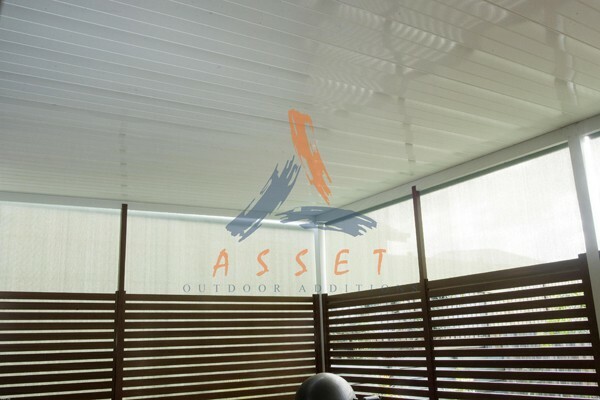 Asset has a range of privacy screens you can choose from. 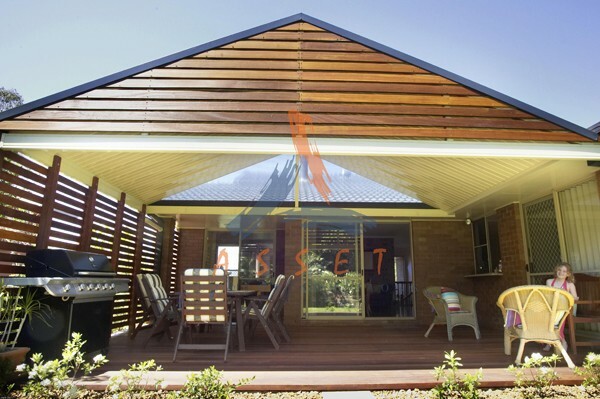 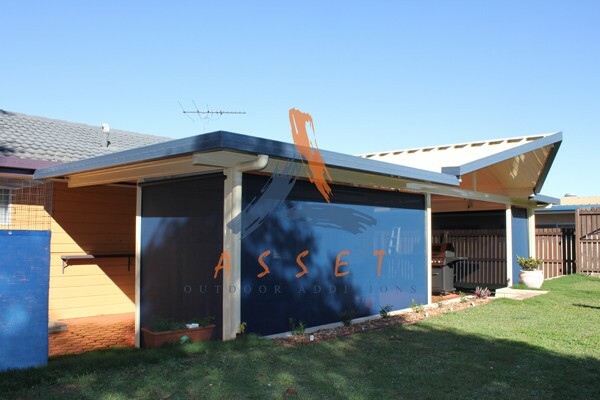 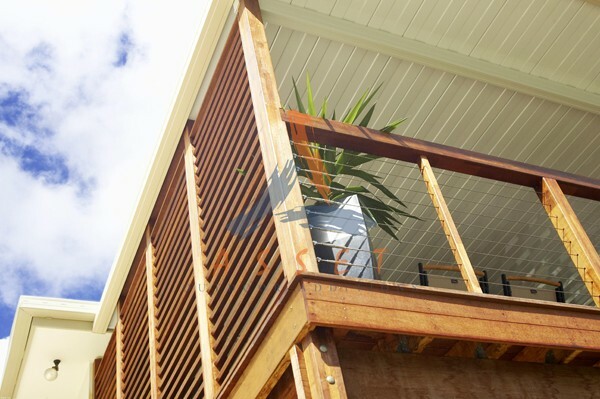 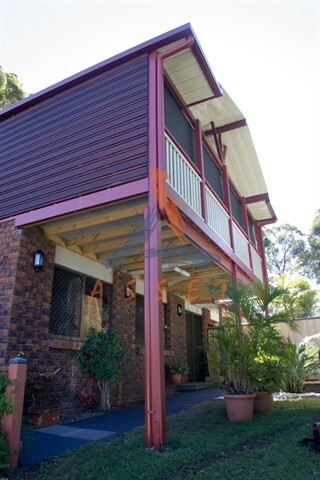 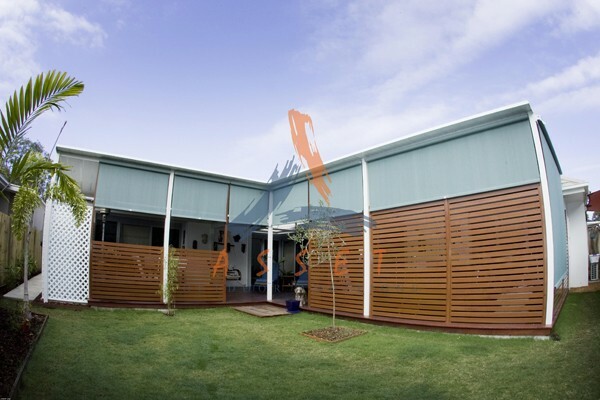 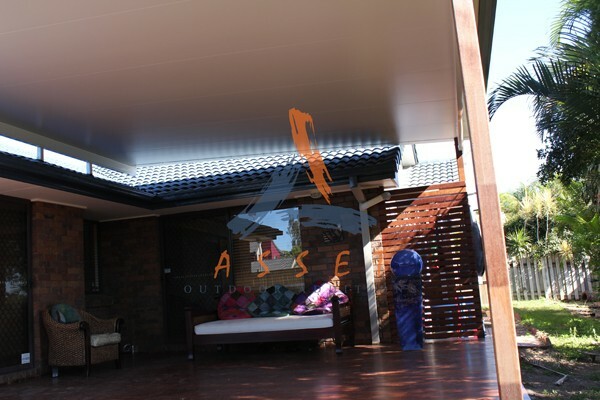 Asset has a range of privacy screen options that include beautiful Kwila timber screens, coloured or timber look-a-like aluminium sceens that are long life and low maintenance. 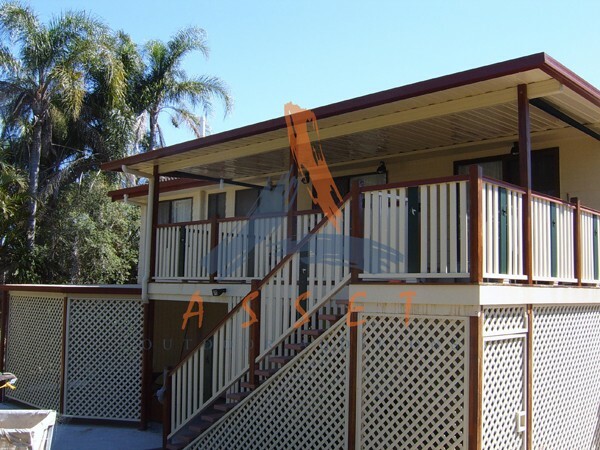 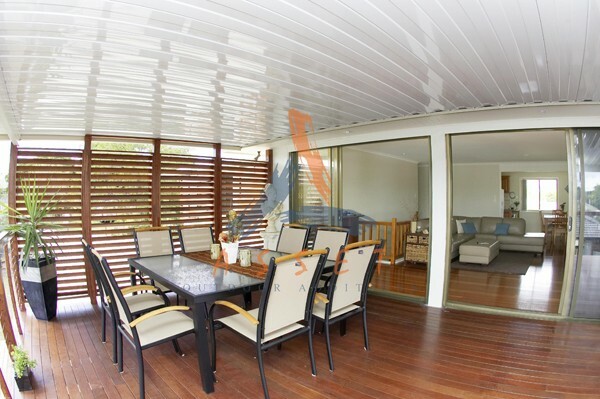 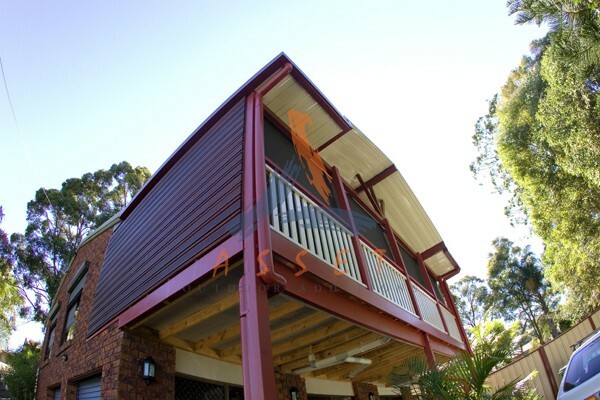 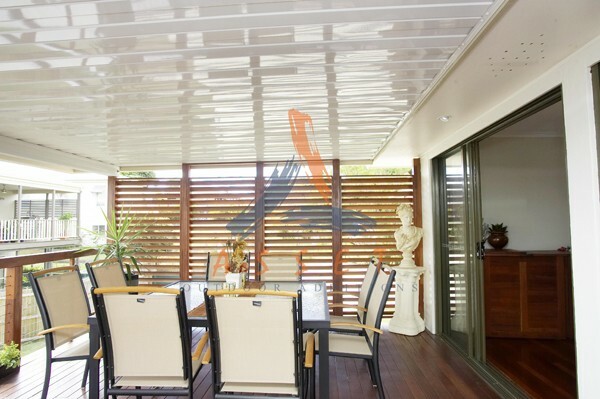 All options are a stylish and attractive finish to any deck, patio or carport. 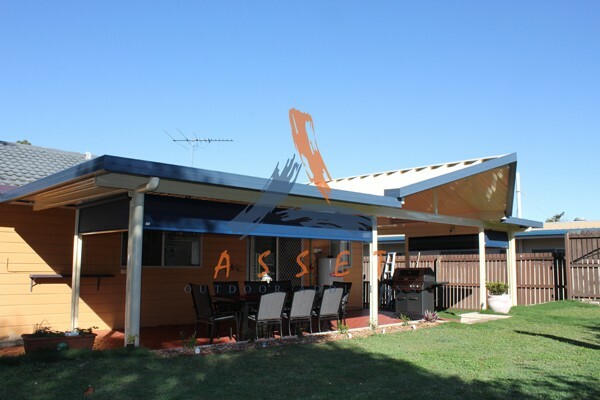 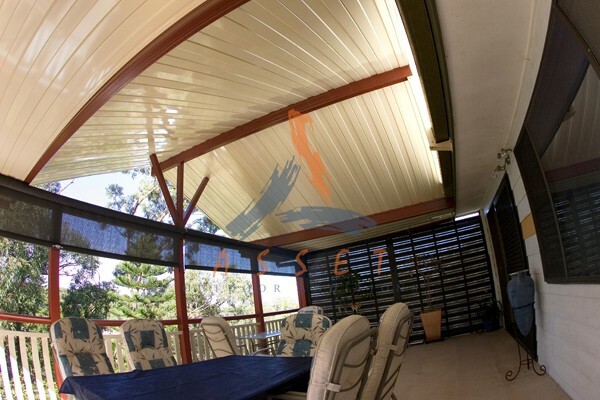 Asset has a range of blinds that include, pull down or retractable shade cloth, cafe blinds or long life PVC blinds. 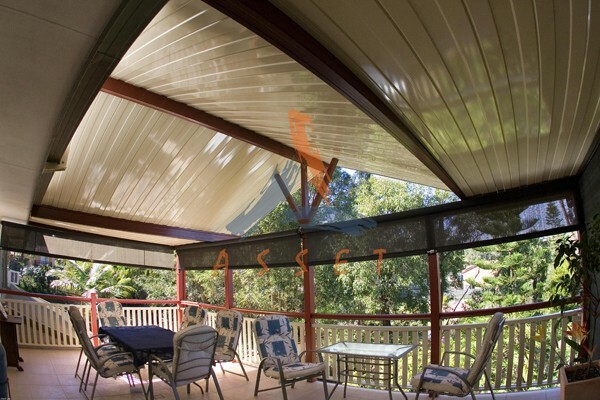 All in an attractive range of colours and styles. 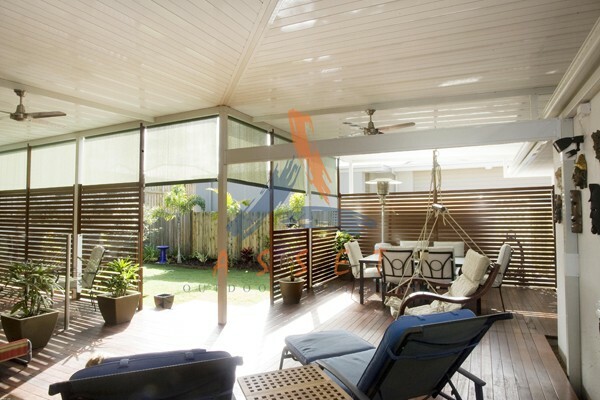 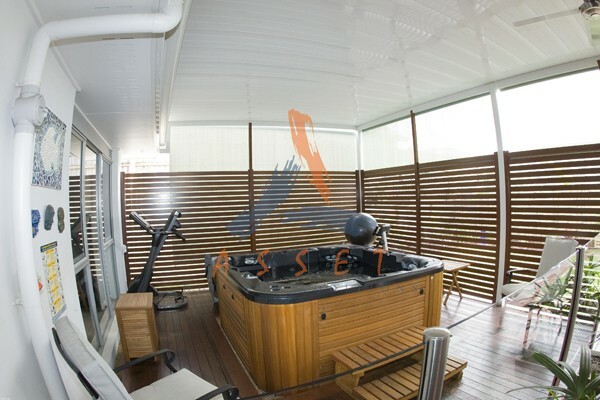 Checkout some of the privacy screens we’ve built throughout Brisbane. 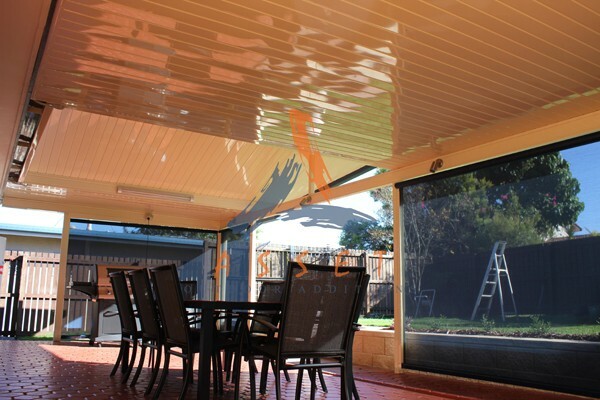 Maybe you would like to add the final touches to your outdoor area. 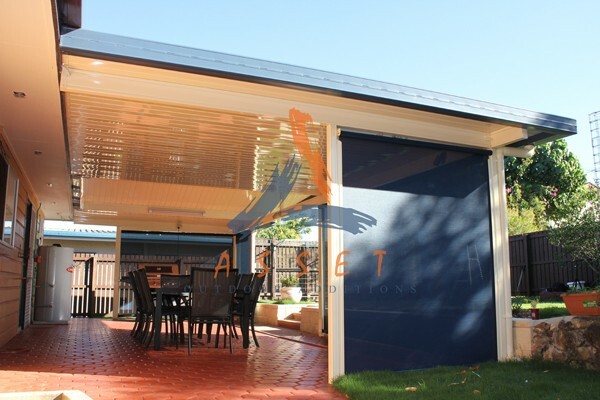 Whether it’s privacy screens, cafe blinds, outdoor blinds, glass, screens, steel, aluminium, timber highlights and features Asset Outdoor Additions provides premium accessories for your renovation or extension project.